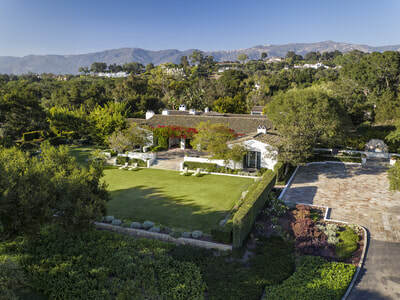 ​MONTE MAR is a 1920’s estate, one of the first built in Hope Ranch and designed by Reginald Johnson, architect of the Santa Barbara Biltmore. 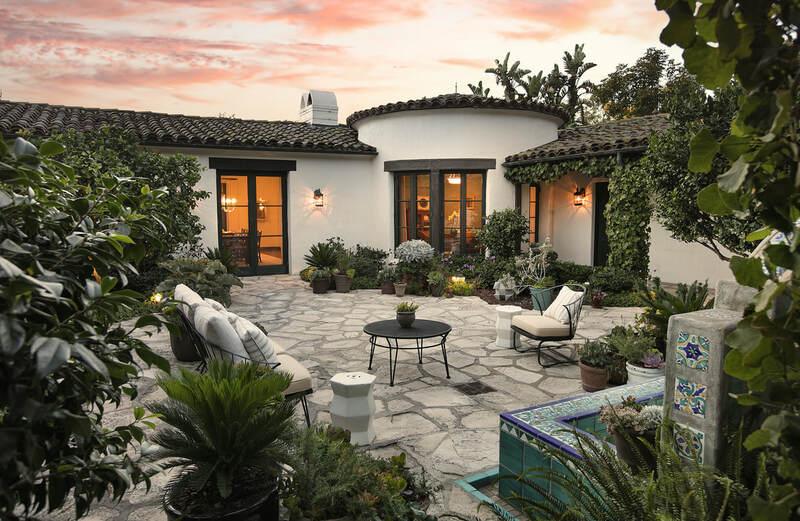 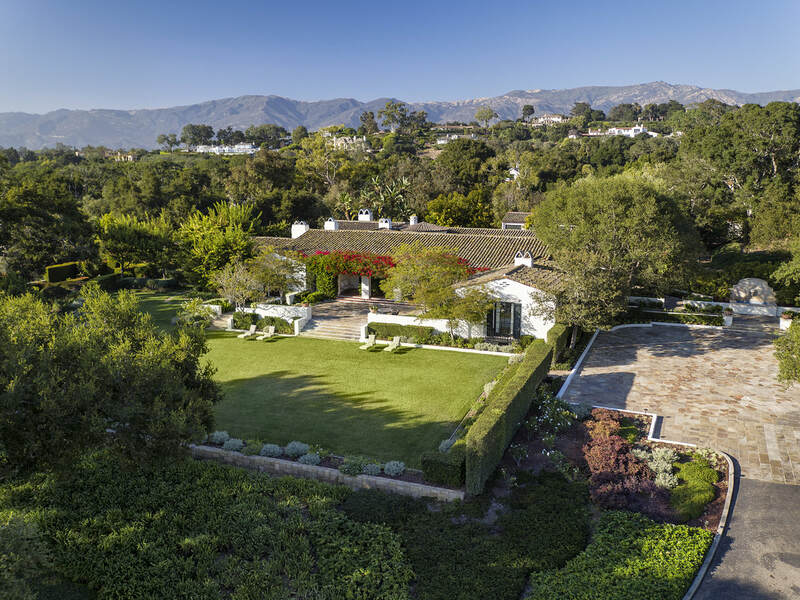 At the top of a knoll via a winding driveway lined by Oaks, the Spanish Colonial Revival home is constructed around an interior courtyard with the scale and grandeur of bygone days. 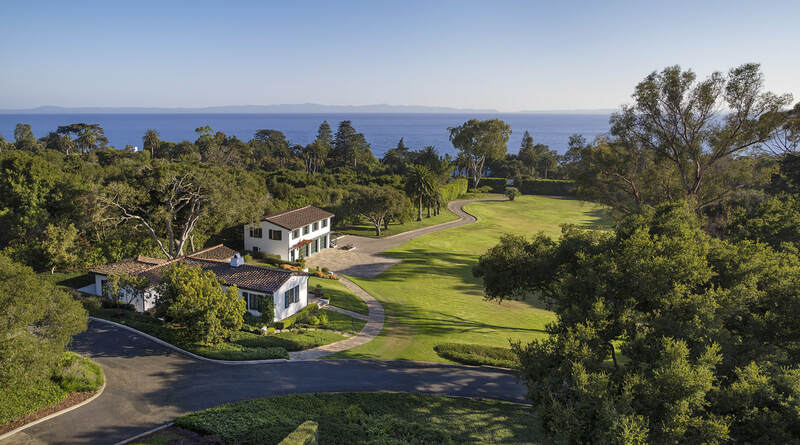 Sited on 9 ocean view acres with 3 separate parcels, a main residences and 3 guest houses, water well and breathtaking landscape, this is truly one of California’s most treasured legacy properties.